Keeping You On Trac To Comfort Since 1991! Comfort-Trac is the original designer and manufacturer of several Contour Brand support products including the Original Contour Pillow, the Contour Leg Pillow, the Mattress Genie and the Contour Twist neck support pillow. Formerly, Comfort-Trac we are now recognized as Contour Products, Inc. and online at ContourLiving.com. Now the famous Contour brand can be found in finer catalog and department stores worldwide, and direct from our Pillow, Cushions and Back Support Store or explore back health related solutions at Back to Health . 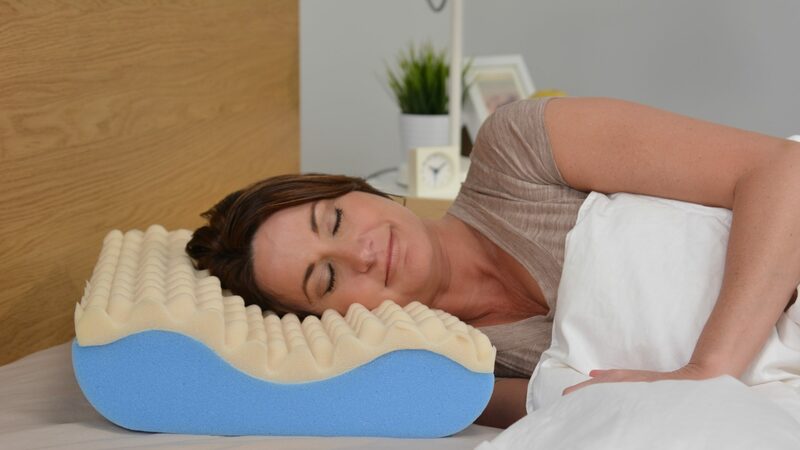 Contour Living carries a full line of support and memory foam pillows, wedge cushions, support pads and more for help in easing back pain and discomfort, spine problems, poor sleep, night time health ailments and more. Product lines have expanded to include mattress improvement products, mattress pads and toppers, and even memory foam mattresses. In addition to the Contour brand products, Contour Living also carries high quality products from other manufacturers designed to provide unique solutions to back and body health, back stretches and comfort devices, inversion tables and more. Please visit the Contour Living store today and sleep better tonight!